For those of you who knew our Dad, you knew the love he had for running and the excitement he had anytime someone would join him on a run. He picked up a passion for running in his 50's and would run 5Ks any weekend he could. Not only did he love the sport, but he loved dressing in the brightest & most colorful outfits when he ran. He liked to think he was one of the best dressed runners on the course. October 2017, Dad was diagnosed with Stage 4 Pancreatic Cancer that had spread to his lymph nodes in his neck, paralyzing his vocal chords. Almost exactly 5 months later, he left us on February 13, 2018. 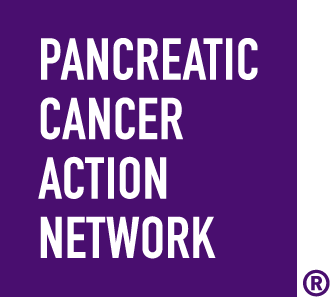 Team Run 4 Gene is raising money in support of the Pancreatic Cancer Action Network by participating in PurpleStride in Delaware on Saturday, June 1st. Please join our team and run with us OR donate to Team Run 4 Gene in memory of our amazing Dad! We know Dad will be running and cheering us on in spirit on June 1st....he would never miss the opportunity to be at a 5k on a Saturday morning! !